The Ridge is ideal for faith-based events such as conferences, spiritual retreats, weddings, seminars and family events. Further, The Ridge is not a Hotel, or a Bed and Breakfast, and is therefore not designed to serve guests in single room rentals. If you have a faith and/or family based group who would like to attend The Ridge see the event descriptions below and inquire! We hope to be able to host you! Consider hosting your next leadership event, planning session, or counseling event at The Ridge. We can provide a four-bedroom home, food-service, and meeting areas set up for your specific needs. Relaxing amenities like a movie theater room and scenic patios are available during breaks! Thank you! Call our office at (405) 247-5433 if you need immediate assistance. 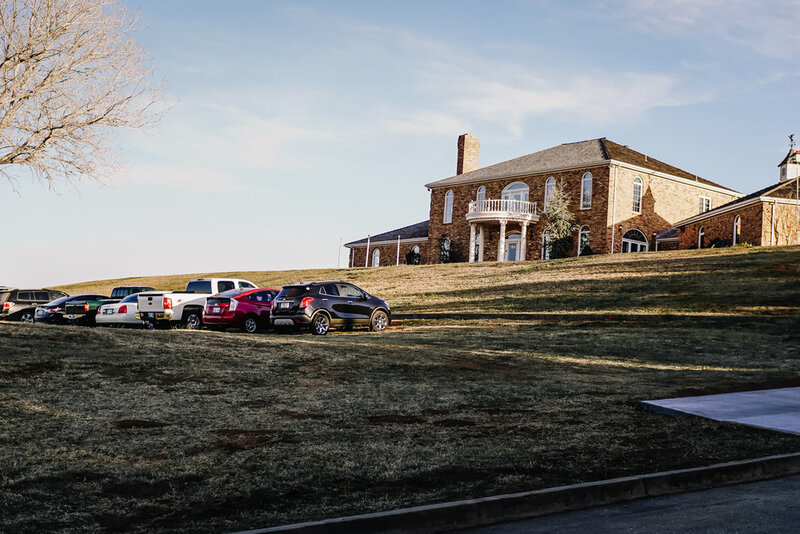 An event at The Ridge provides the perfect getaway for eight overnight guests in four bedrooms and a large numbers of day guests. You will have a spacious kitchen to prepare your own meals (food-service options also available), two lounge/meeting areas with fireplaces, a dining room, a theater room, beautiful balcony, and relaxing patio. This is a great option for families or organizations looking to do intimate, refreshing retreats in a faith-based environment. Your next milestone celebration can be arranged right here in Caddo County - host your large party at The Ridge, then stay the night with close friends and family! Seventy-five people can be seated on the patio, or seventy-five people can be seated in four separate rooms indoors. Extra seating can also be set up on the beautiful front lawn and the balcony. Enjoy the views, relax in the home, and celebrate your milestone! The beautiful view of the valley is a wonderful back drop for your big day! 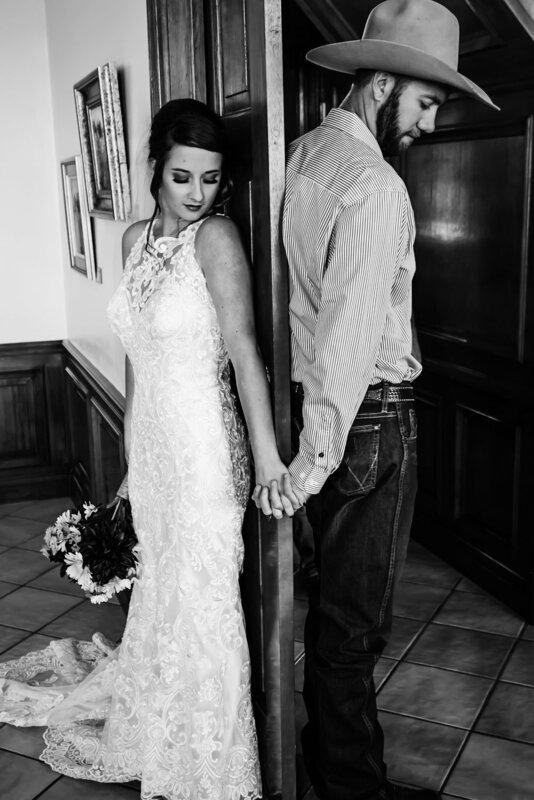 Come tour The Ridge to see the beautiful rooms, outdoor space and lodging areas that could be the location for your wedding.